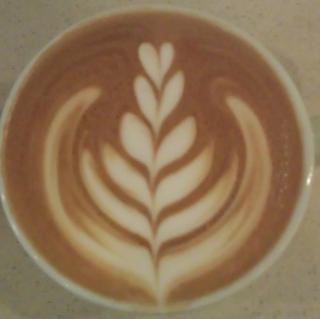 Blue State Coffee Latte Throwdowns: Round #40 - Winner! Congratulations to the Boston store which has won 3 rounds in a row- every round in 2012 so far! Joe Smith won for March with this great latte. Well poured.